Short Bytes: Want to learn to code in C and C++? Read our guide to know about the best places to learn these languages and improve your skill set. In his famous lost interview, Steve Jobs said, “I think everybody in this country should learn how to program a computer because it teaches you how to think”. This line makes perfect sense to me. 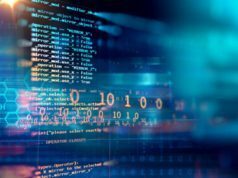 If you are studying some introductory course of Computer Science or planning to start your programming career, C and C++ are the excellent general purpose programming language. C and C++ are both considered to be ultrafast languages, whereas Python and other scripting languages are labeled as somewhat slower. To learn these languages, many websites and online resources are available. 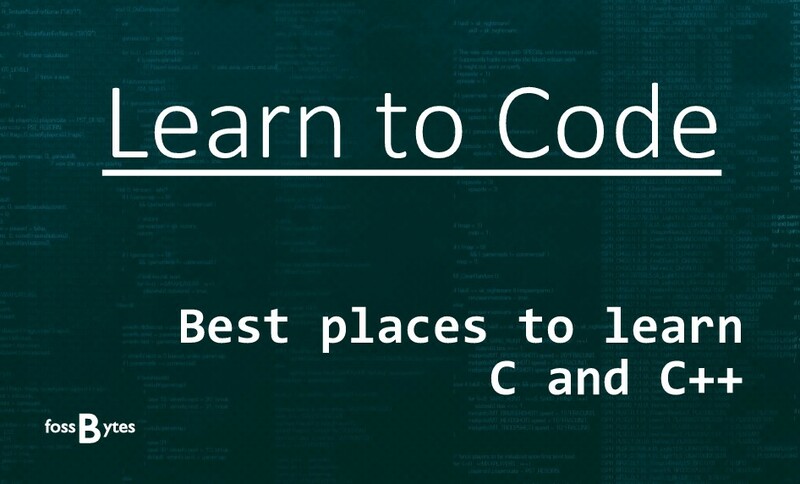 To get started with C and C++, you can try C Tutorial – Learn C – Cprogramming.com. This will teach you the basics of the language starting from the basic programs. The website has clear and concise tutorials on the basics of C, data structures, OpenGL for graphics, tips and tricks and even neural networks. At the end of each chapter, you’ll also get a small quiz. Another place I’d suggest you to visit is the free version of the Learn C the Hard Way. 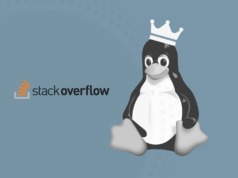 Here, you’ll learn the basics of C syntax and idioms, compilations and working with files, bug tracking, breaking C code and writing basic Unix system software. C for Wibit.com teaches you all about C and C++ in a very effective manner. The website presents you a list of different lessons to make the easily navigate trough the topics. The website has C video tutorials and PDF files that are easily downloadable. If you are willing to go through the user-contributed articles on C and C++, forums for exchanging knowledge, and tutorials, you can visit Cplusplus.com. You can also visit the C++ Library Reference to have an idea about all the function prototype along with examples. 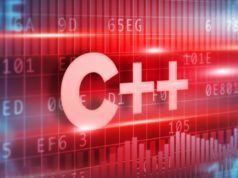 For the experienced C programmers who wish to be acquainted with C++ and get the advantages of the concepts of the object-oriented programming, the C++ For C Programmers course on Coursera.org is a must-visit place. The course consists of lecture videos ranging from 5 and 18 minutes in length instructed by Ira Pohl of the University of California, Santa Cruz. Lynda.com is one of my favorite places on the web for learning new things. Here you can get online courses for a complete reference for programming in C and C++, from using loops, functions, and arrays to exploring the standard library. 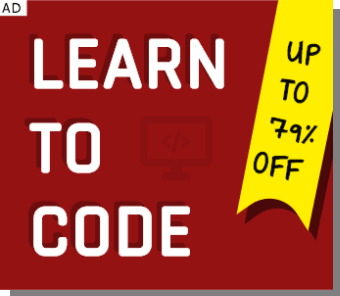 Another great place to learn C programming language is the MIT’s open course of Practical Programming in C. This advanced course provides a thorough introduction to the C programming language. The first two weeks will cover basic syntax and grammar, and expose students to practical programming techniques. The remaining course introduces more advanced concepts and applications of the language. Did you find this article helpful? Tell us in the comments below.